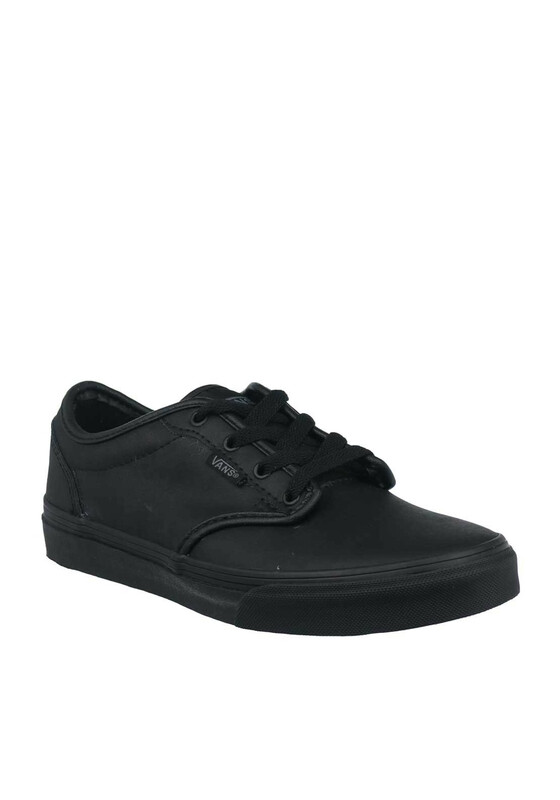 Update their school footwear with these funky black leather school shoes from Vans that they are sure to love. 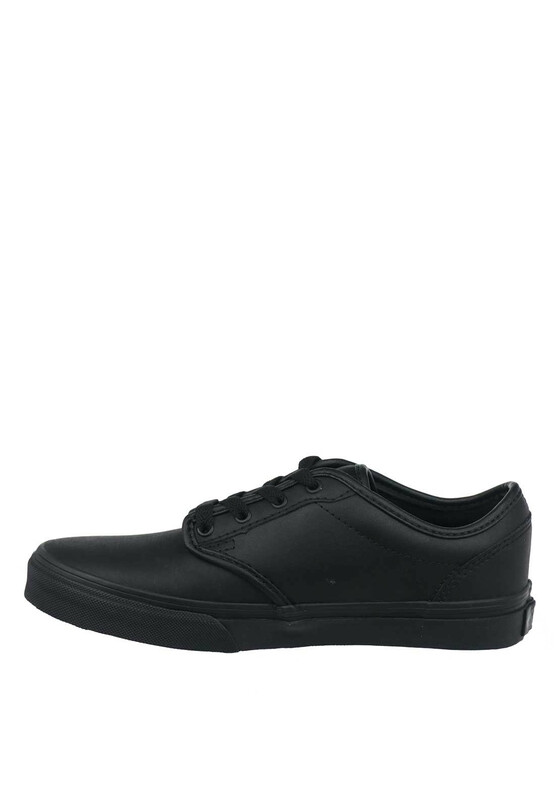 This laced pair have Vans branding on the tongue and side, a black rubber sole and a comfortable cushioned insole. 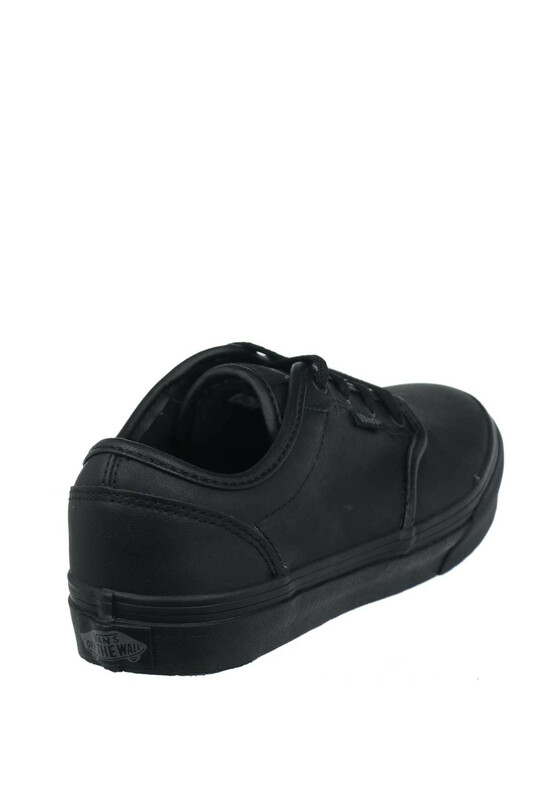 In the classic slim design they will look great Monday to Friday and can also be worn at the weekend.